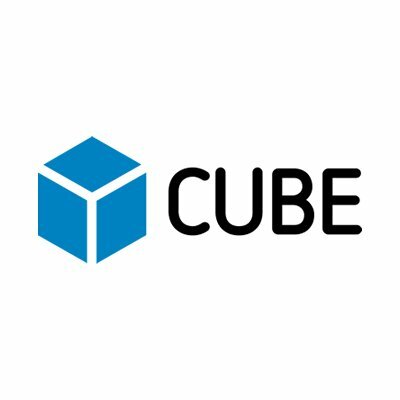 We worked with startup CUBE looking at the RegTech space, understanding challenges specifically in the Information Governance space. The financial services industry’s core competence is no longer its products and services - data is most institutions’ core business today. Whether it is data - and data transformed into information - for marketing and personalisation, customer service, offer creation, privacy or security, the priority for organisations is to maximise the value of data and information assets available to them, while also managing the huge amounts of risk associated with holding and using this data and information. We look at the set of complexities affecting data and information governance in large financial organisations – especially in light of a large number of upcoming regulations in this space. We have interviewed Deutsche Bank and Scotia Bank to get deep insights into some of these challenges, and surveyed 10 global financial organisations to validate our findings. please reach out to get the list.